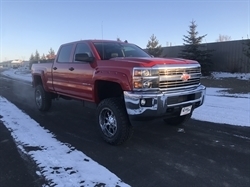 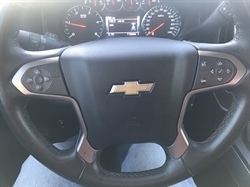 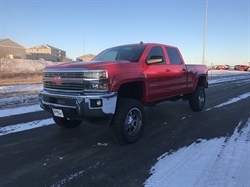 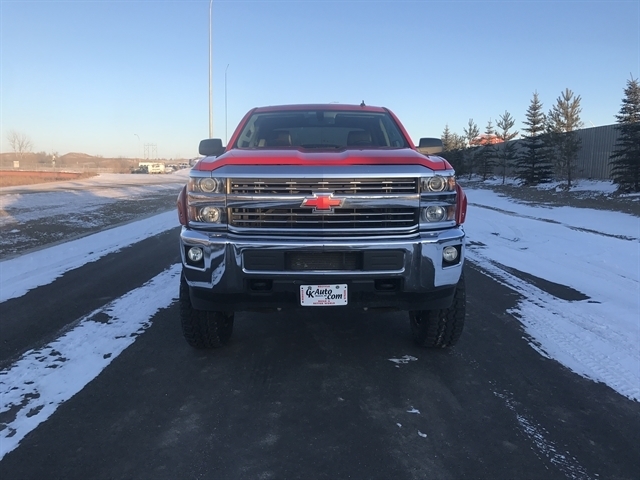 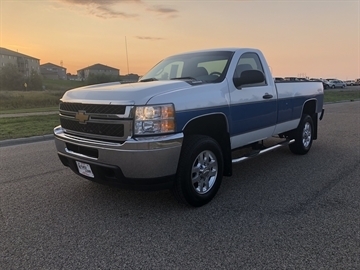 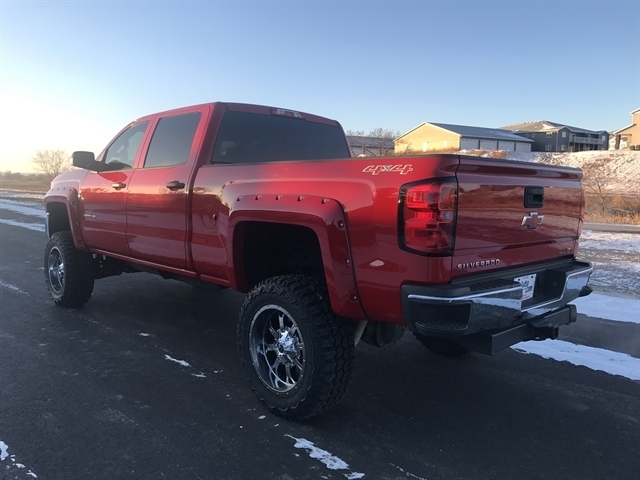 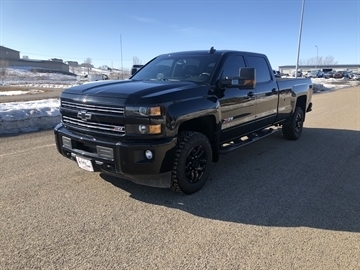 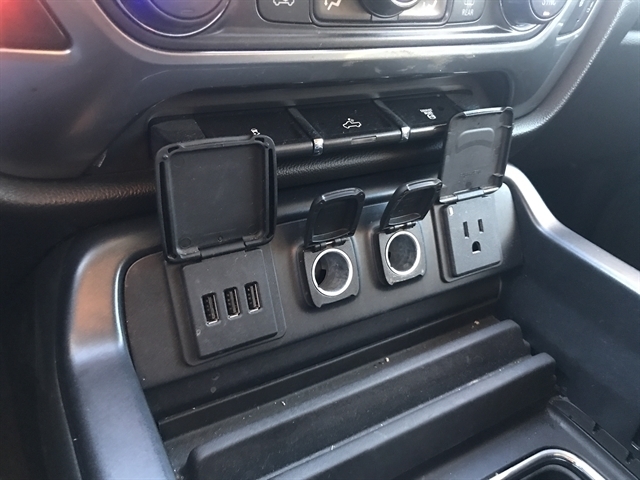 CHECK OUT THIS AWESOME LOOKING 2015 CHEVROLET K2500 LT THAT IS FULLY LOADED WITH ONLY 32K MILES, HEATED LEATHER, NAVIGATION, AND BACK UP CAMERA. 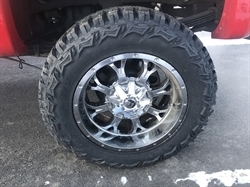 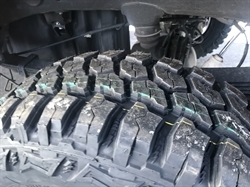 IT ALSO HAS A 6 INCH LIFT WITH BRAND NEW TIRES ALL THE WAY AROUND. 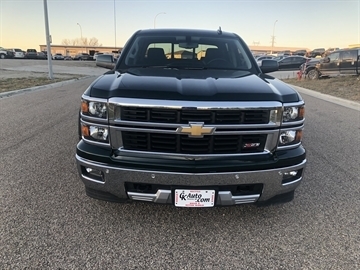 THE PICKUP IS AS CLEAN AS THEY COME, ORIGINALLY CAME FROM DOWN SOUTH, NO MAJOR CHIPS DENTS OR SCRATCHES. 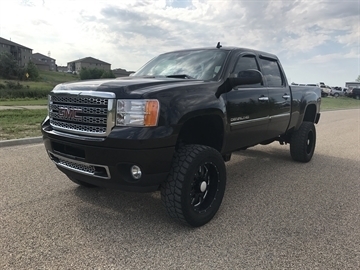 ASKING $41900 OBO, IF YOU HAVE ANY QUESTIONS GIVE ME A CALL AT 701-226-8403 OR 701-223-7774. DON'T FORGET TO SIGN UP FOR OUR WEEKLY INVENTORY UPDATES ON OUR HOME PAGE CKAUTO.COM. 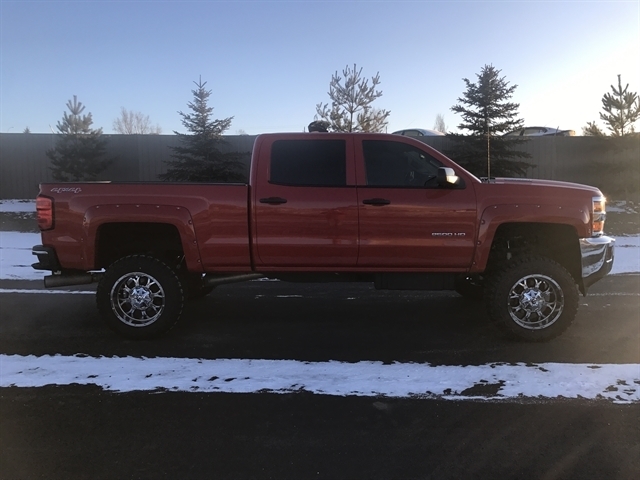 Hello, I would like more information about the 2015 GMC Sierra 2500HD, stock# 17ND13I. I would like test drive the 2015 GMC Sierra 2500HD, stock# 17ND13I. 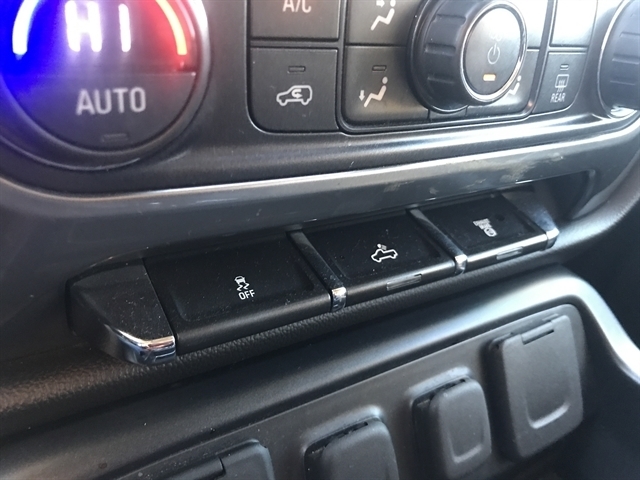 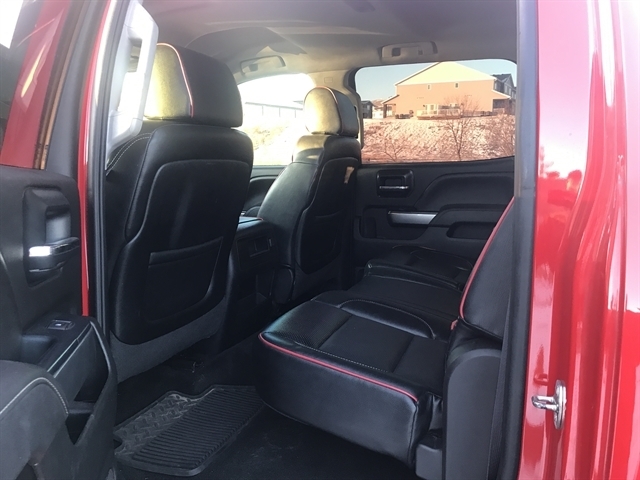 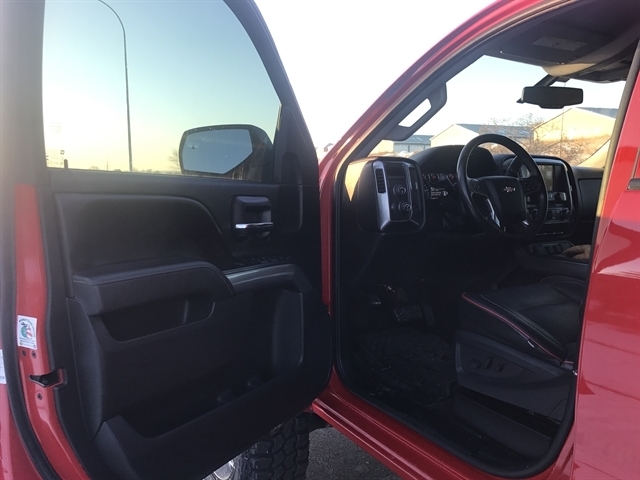 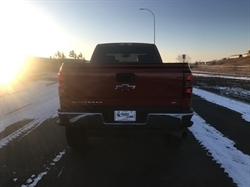 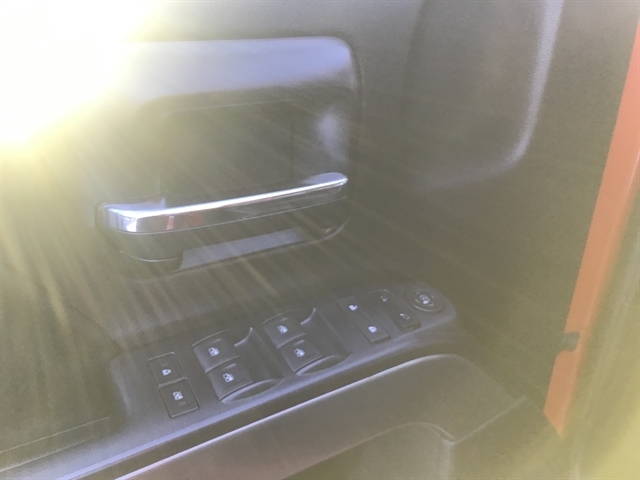 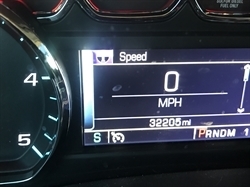 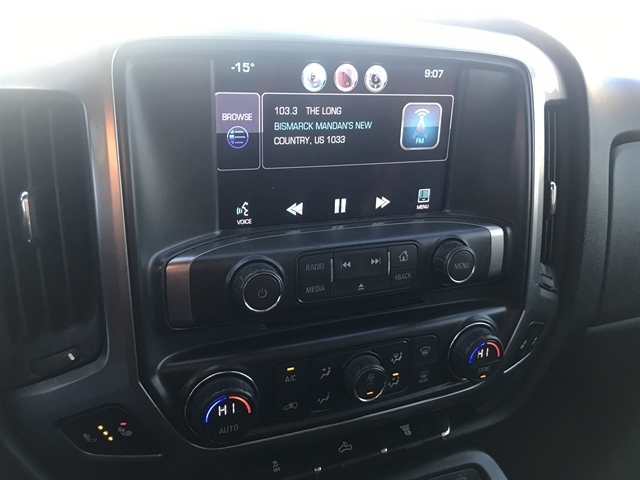 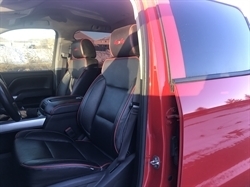 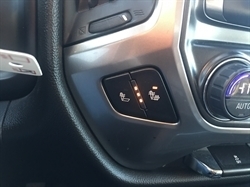 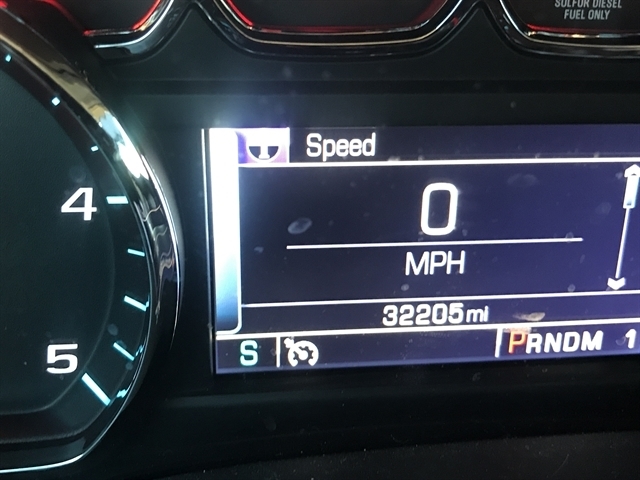 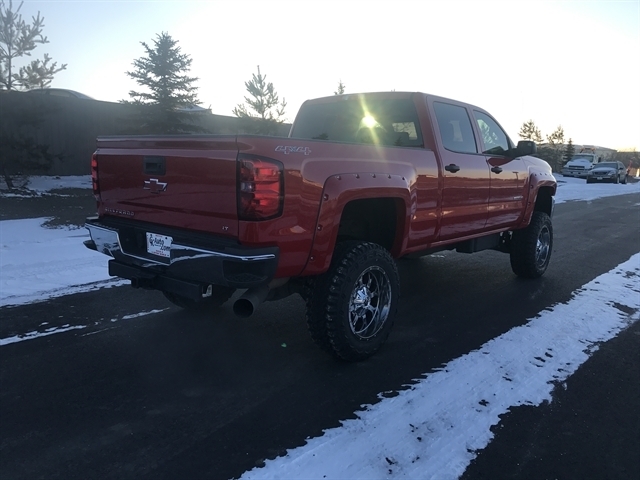 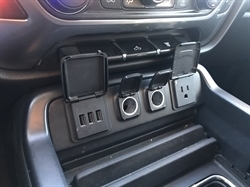 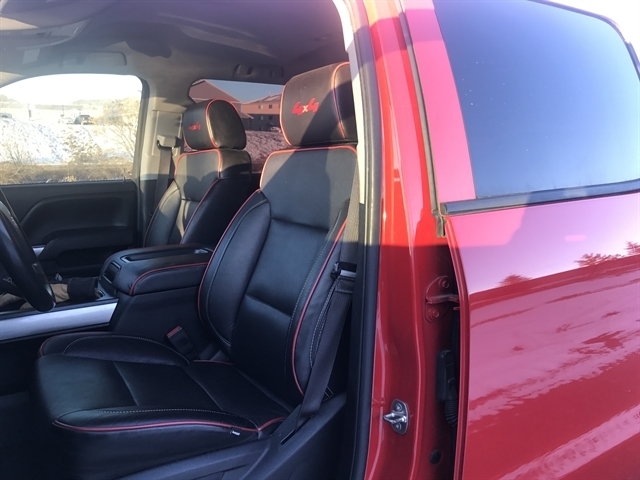 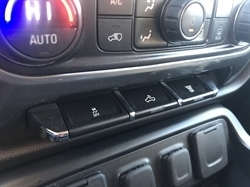 Please text me about this 2015 GMC Sierra 2500HD (1GT12XE82FF558895).